When Cloud Party first hit the scene, there was a lot of metaverse press about that it may eventually topple Second Life as the king of virtual worlds (at least for us Westerners). It was easy to get in and get started, could run in a browser window, was less laggy than SL–the list went on and on. 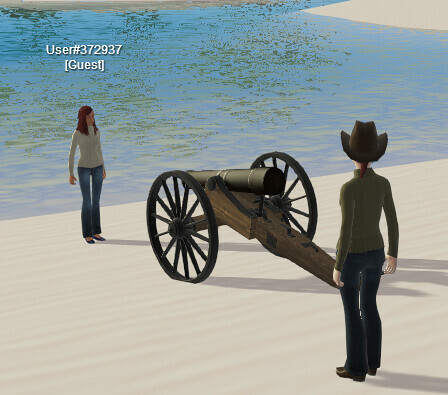 Over the past six months or so, it seems that there’s been a new announcement from Cloud Party each week of some upgrade or another–a new physics engine, Oculus Rift capabilities, new art installations, inworld games being developed, new avatars, free building privileges, template builds, etc. Virtual Worlds Best Practices in Education even had a portion in Cloud Party this year. I recall myself saying that, if Cloud Party kept on the trajectory, it could catch up to SL in a few years. The connection to SL hasn’t been lost on those working on Cloud Party. 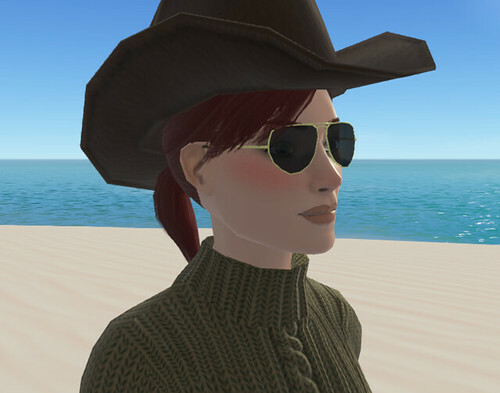 They’ve been drawing the boundary lines of late to put to rest any confusion, pointing out the differences between Cloud Party’s Terms of Service and that of Second Life’s, as the latest Linden Labs debacle rolls on. I like Cloud Party, but mainly as a visitor. I like to go and hop from location to location, visiting the art installations and taking pics. 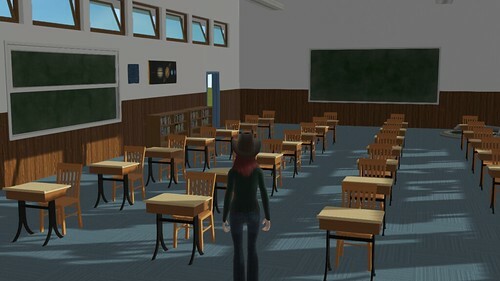 I also play with the building tools and have used the building template to create an immediate virtual classroom. That said, I haven’t felt the urge yet to “live” in Cloud Party like I do in Second Life. My avatar is little more than the standard fare. Building seems to be more complex than it should be (some tools are in one location and others in another place–it’s part SL prims, part Minecraft). There’s also no privacy. One could make the argument that there’s no privacy in SL, but you can set a parcel or a sim to owner/group only which isn’t available in Cloud Party unless you are willing to pay a monthly fee. This is my main issue with bringing students into Cloud Party. I love the free builds and access part because students can easily log in and start playing and working collaboratively on builds. This freedom also poses a risk, though. People who haven’t necessarily logged into Cloud Party can come through at any time (they’re the ones with “Guest#####” above their heads). This opens the door for trolls and griefers. (At least, from what I’ve seen, Cloud Party doesn’t have the adult seedy stuff proliferating throughout–at least not yet.) So the jury’s still out. I’ll continue to visit Cloud Party and encourage others to do so too but will it become part of my virtual routine? We’ll see. With each round of updates and improvements, my interest gets piqued a little bit more.